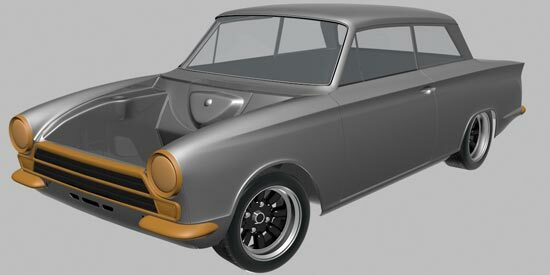 As the 1960s dawned, BMC were revelling in the success of their new Mini – the first successful true minicar to be built in Britain in the postwar era. 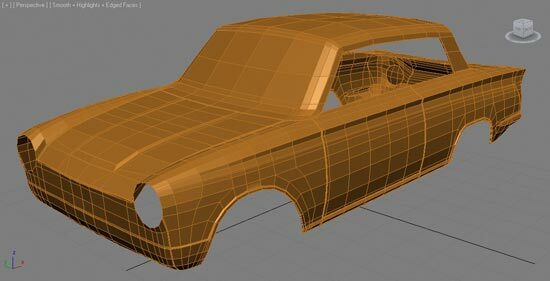 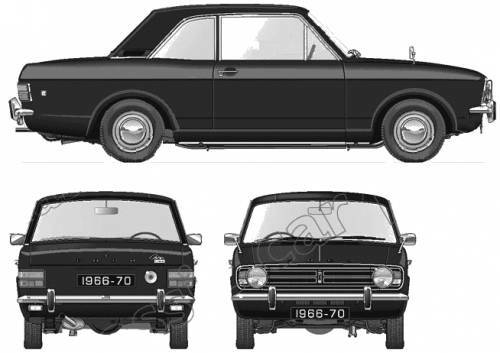 Management at Ford of Britain in Dagenham felt that they could not develop a similar small car to the same scale as the production cost would be too high, so instead they set about creating a larger family car which they could sell in large numbers. 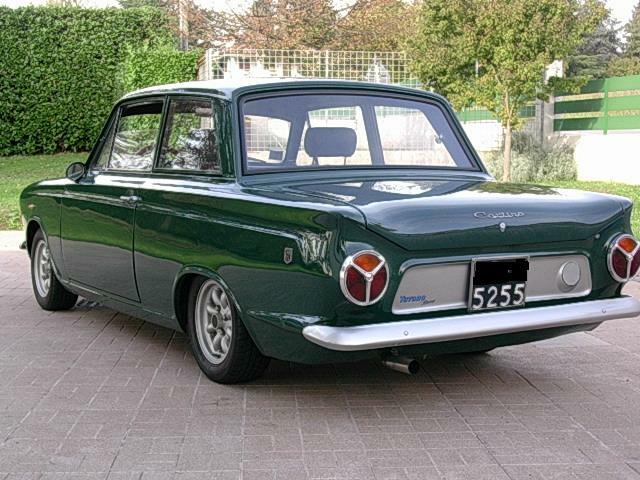 The result was the Cortina, a distinctively styled car aimed at buyers of the Morris Oxford and Vauxhall Victor, that was launched on 20 September 1962. 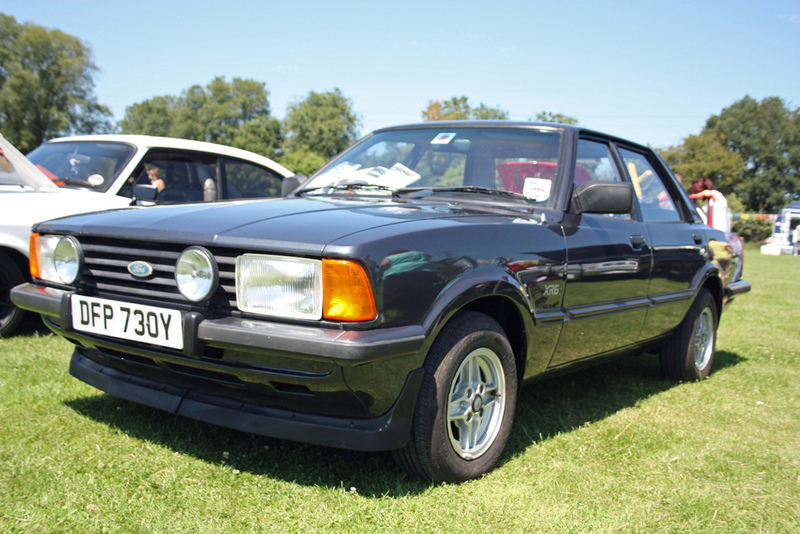 Despite its eye catching modern styling, the car was from the start designed to be easy and inexpensive to produce: in Britain the front-wheel drive configuration used by Ford of Germany for their new similarly sized model was rejected in favour of the tried and tested rear-wheel drive layout. 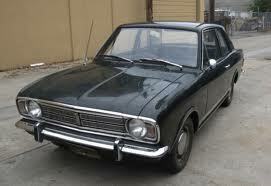 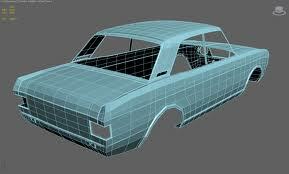 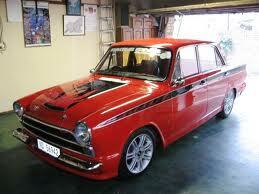 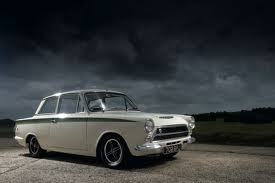 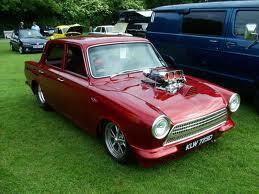 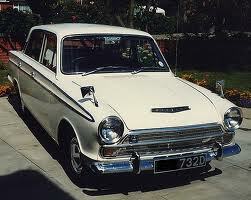 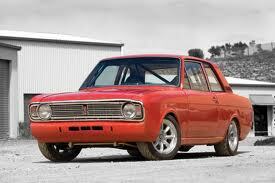 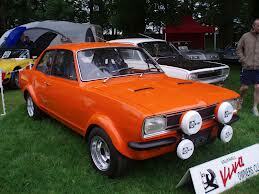 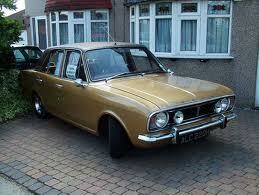 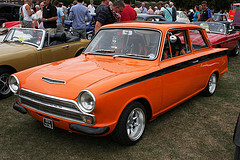 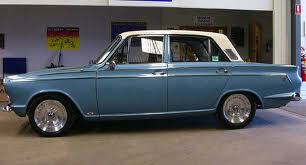 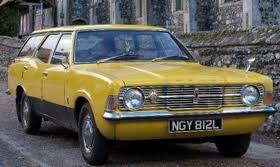 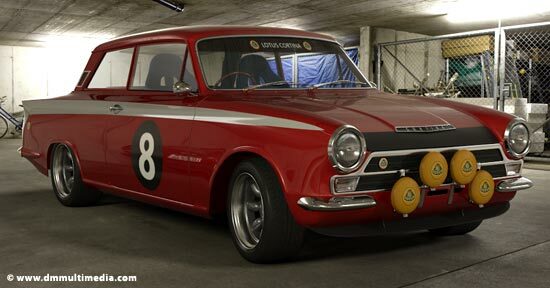 The car was branded as the Consul Cortina until a modest facelift in 1964, after which it was sold simply as the Cortina. 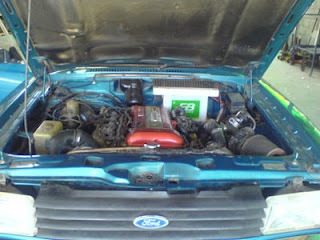 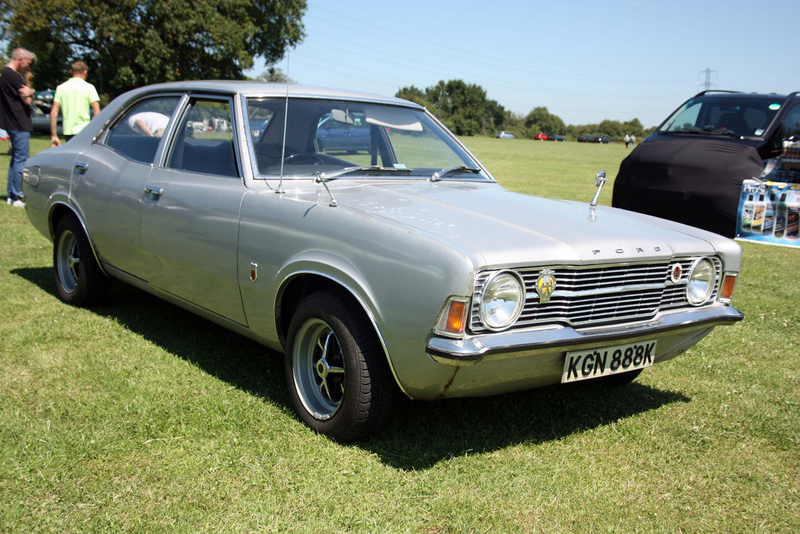 The car confirmed Ford's reputation for offering a lot of car for the money: the estate version, in particular, provided class-leading load capacity. 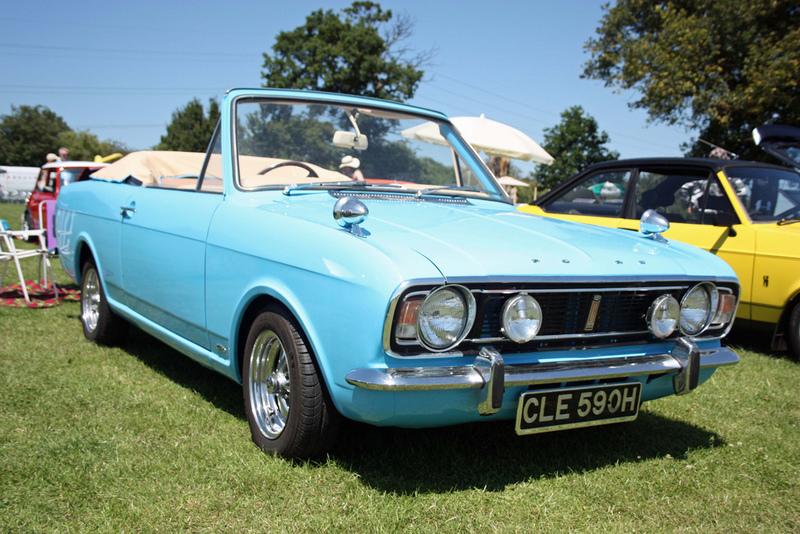 The second incarnation of the Cortina was designed by Roy Haynes, and launched on 18 October 1966, four years after the original Cortina. 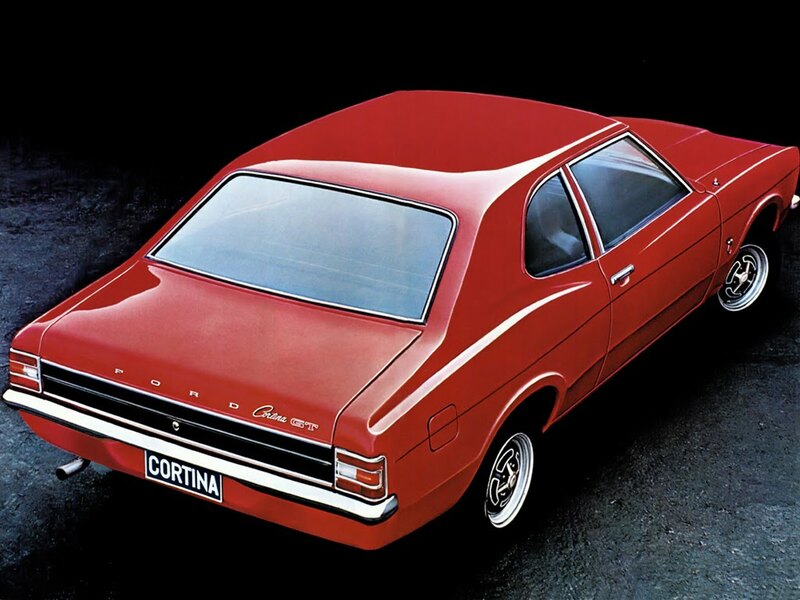 Although the launch was accompanied by the slogan "New Cortina is more Cortina", the car, at precisely 168 inches (430 cm) long, was fractionally shorter than before. 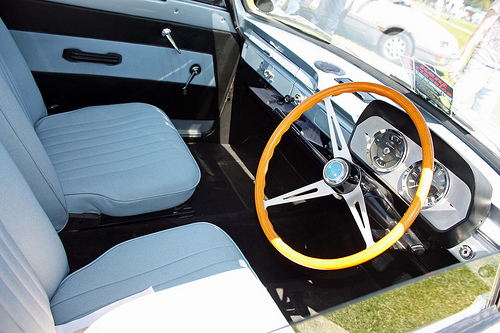 Nevertheless, 2+1⁄2 inches (6.4 cm) of extra width and curved side panels did give the car a measurable improvement in interior space. 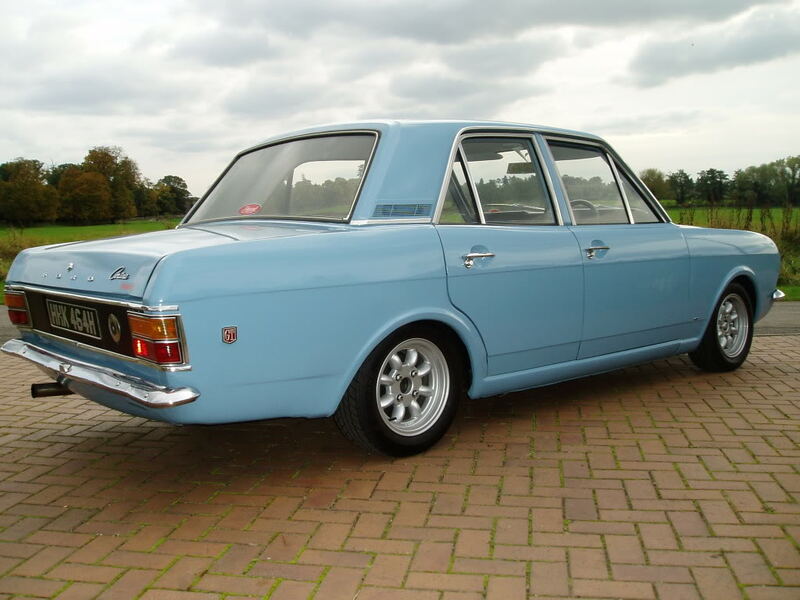 In addition to the wider body and track, headline improvements included a smaller turning circle, softer suspension, self adjusting brakes and clutch together with the availability on the smaller-engined models, for the UK and some other markets, of a new five bearing 1300 cc engine. 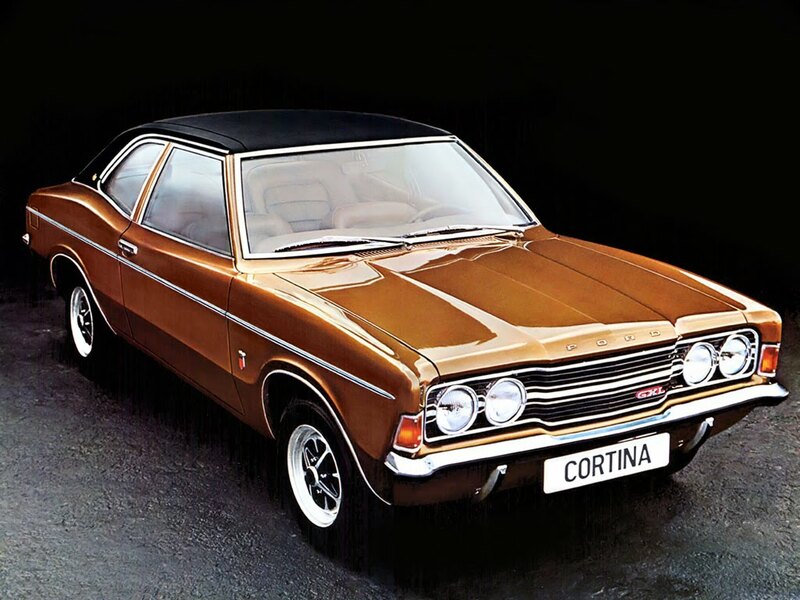 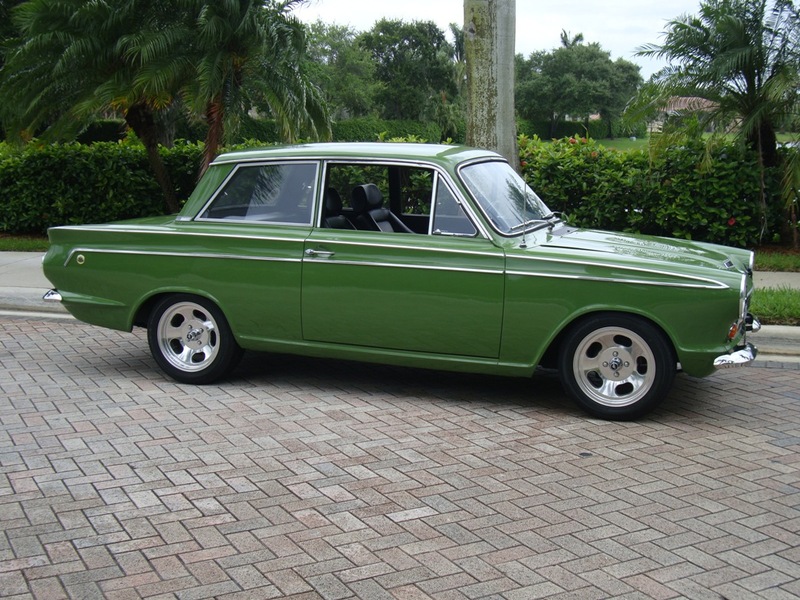 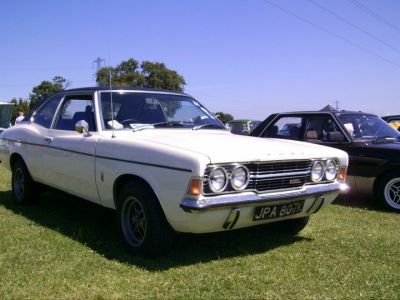 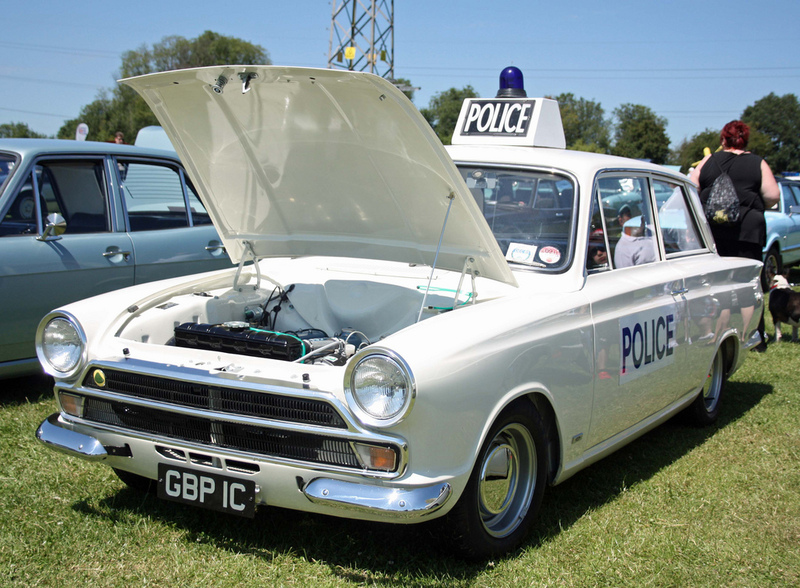 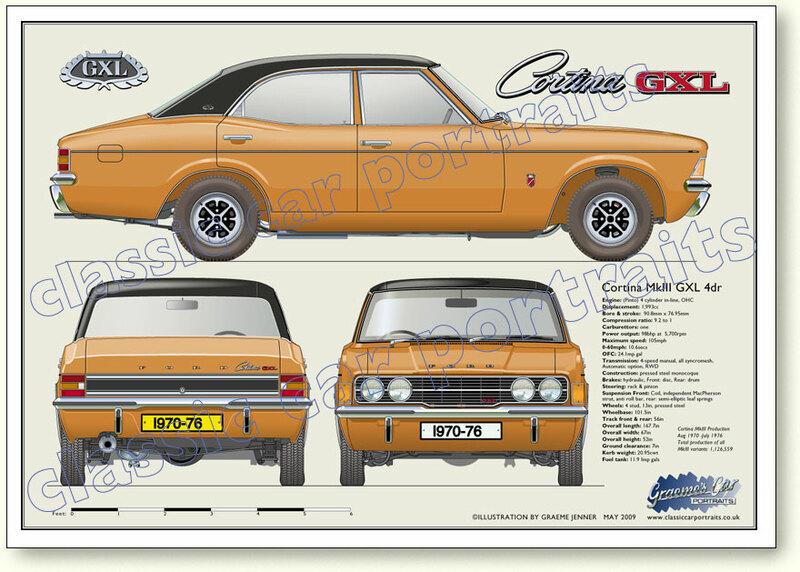 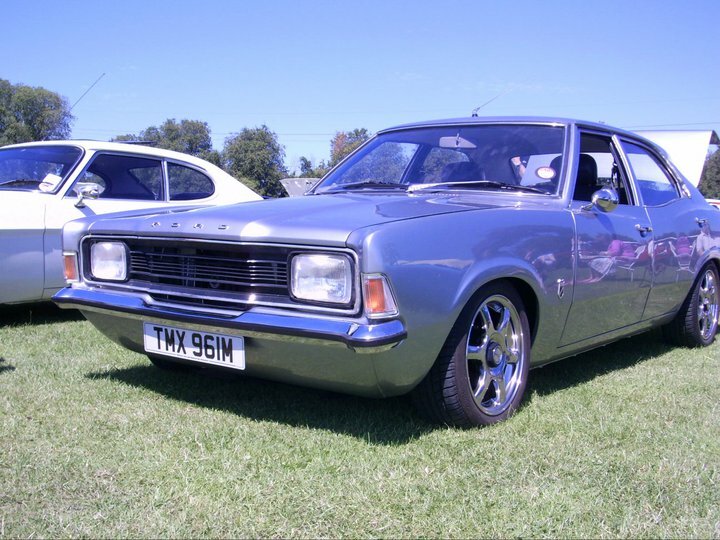 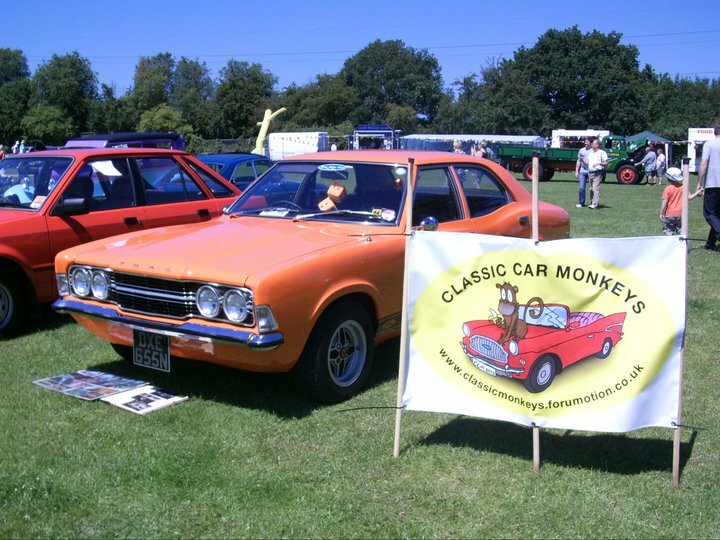 In the late 1960s, Ford set about developing a third-generation Cortina, which would be produced in higher volumes than before, and following the recent merger of Ford of Britain and Ford of Germany into the modern-day . 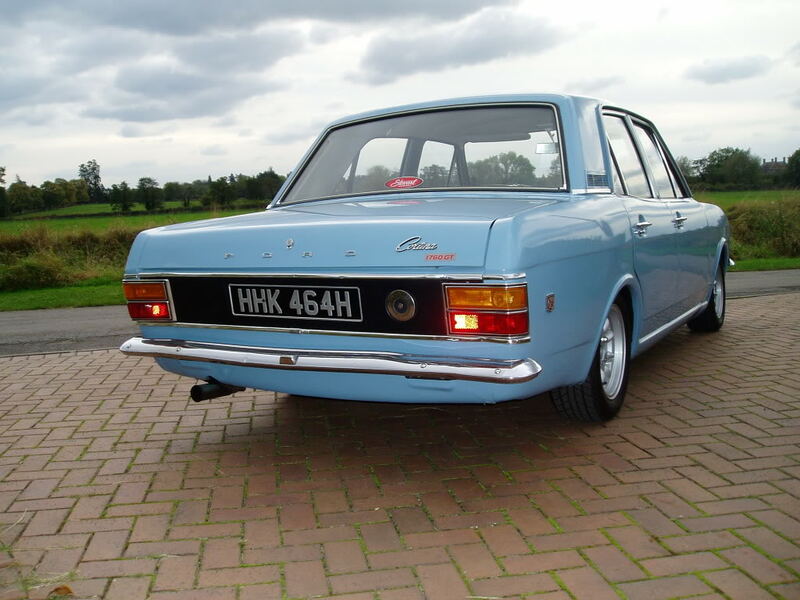 Ford of Europe, the car marked the convergence of the German Taunus and British Cortina platforms with only minor differences between the two, hence the car's internal name TC1, standing for Taunus-Cortina. 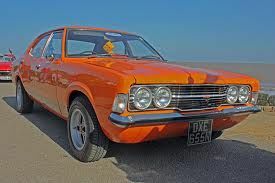 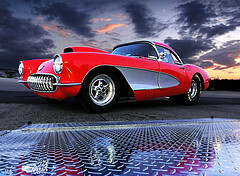 It was also the last European car engineered by Harley Copp as Vice President Engineering and head of Brentwood, before he returned to Detroit. 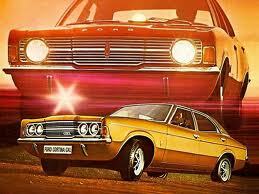 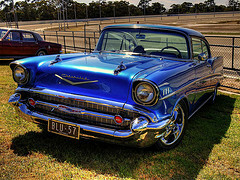 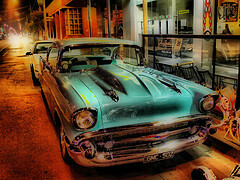 The Mark III was heavily inspired by the contemporary "coke bottle" design language which had emanated from Detroit - the car sported the same fluted bonnet design and beltline from the North American Ford LTD of the same era. 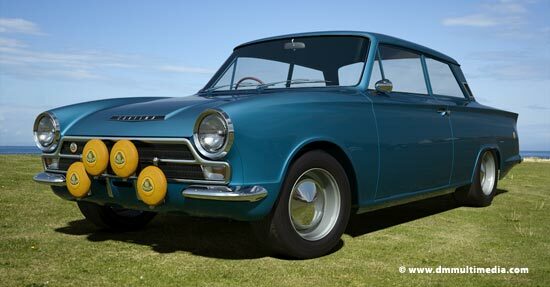 It replaced both the Cortina Mark II and the larger, more expensive Ford Corsair by offering more trim levels and the option of larger engines than the Mark II. 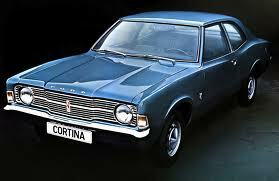 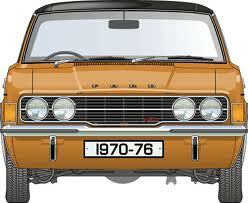 The fourth-generation Cortina was a more conventional design than its predecessor, but this was largely appreciated by fleet buyers. 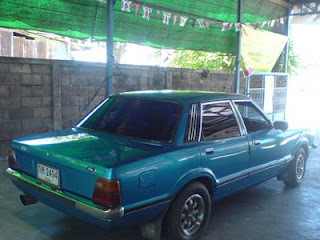 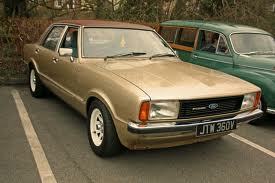 Generally a rebody of the Mark III, as an integration of Ford's model range, this car was really a rebadged Ford Taunus. 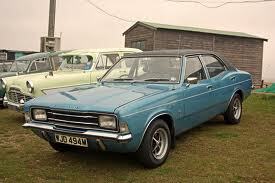 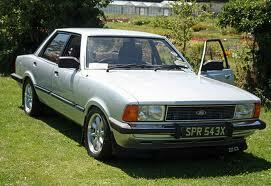 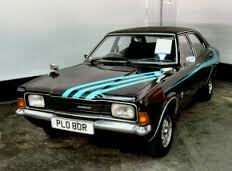 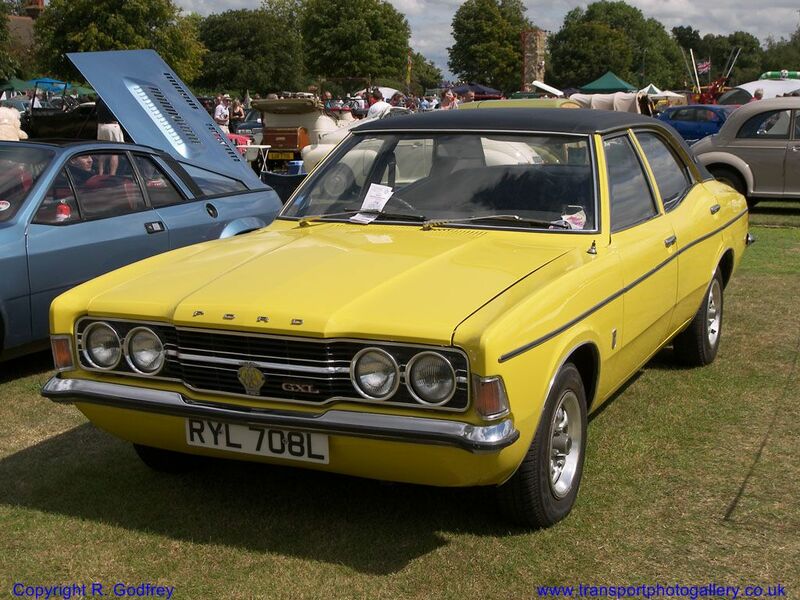 However, although the updated Taunus was introduced to Continental Europe in January 1976, Ford were able to continue selling the Cortina Mark III in undiminished numbers in the UK until they were ready to launch its successor as the Dagenham built Cortina Mark IV, which went on sale on 29 September 1976. 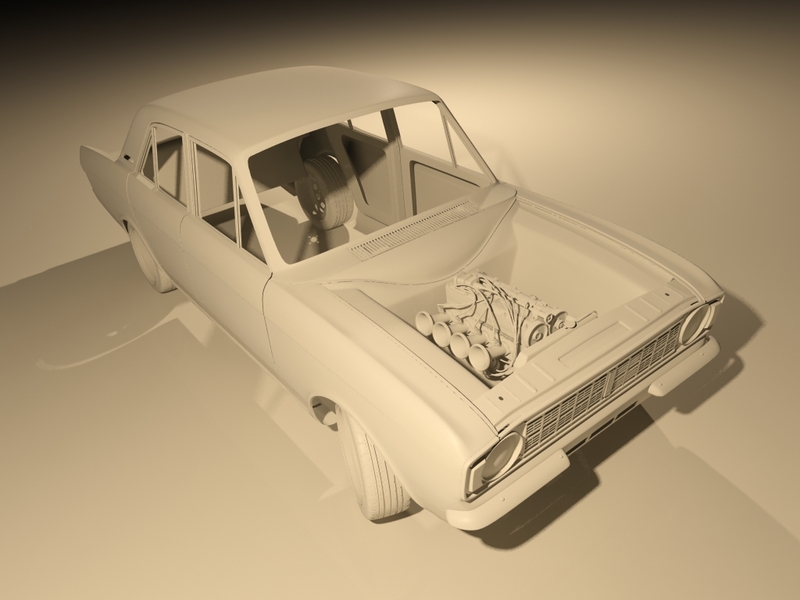 The most obvious change was the new body, which achieved the marketing department objective of larger windows giving a better view out and a brighter feel to the cabin, but at the expense of body weight which was increased, albeit only marginally, by approximately 30 lb (14 kg). 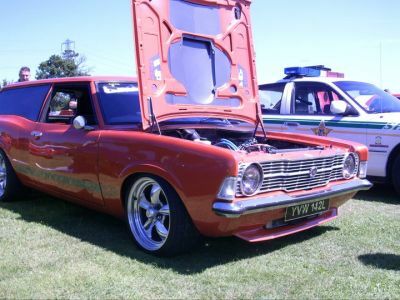 Ford claimed an overall increase in window area of some 15%, with "40% better visibility" through the wider deeper back window. 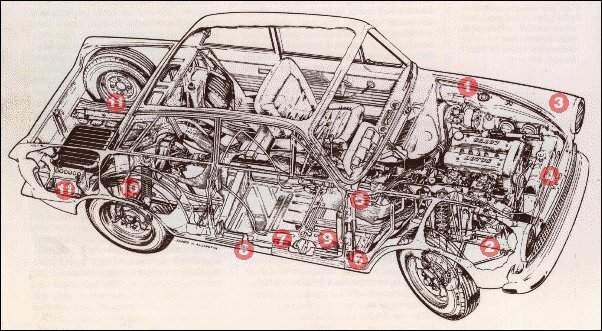 Improvements were also made to the engine range, with slight improvements to both fuel economy and power output compared to the Mk.IV. 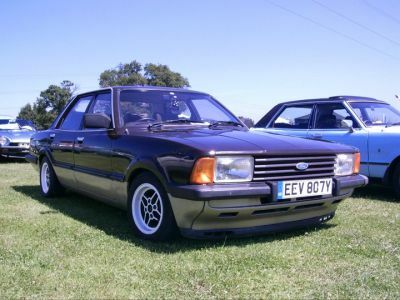 For example, the 2.3V6 engine was given electronic ignition and a slight boost in power output to 116 bhp (87 kW; 118 PS), compared to the 108 bhp (81 kW; 109 PS) of the Mk.IV. 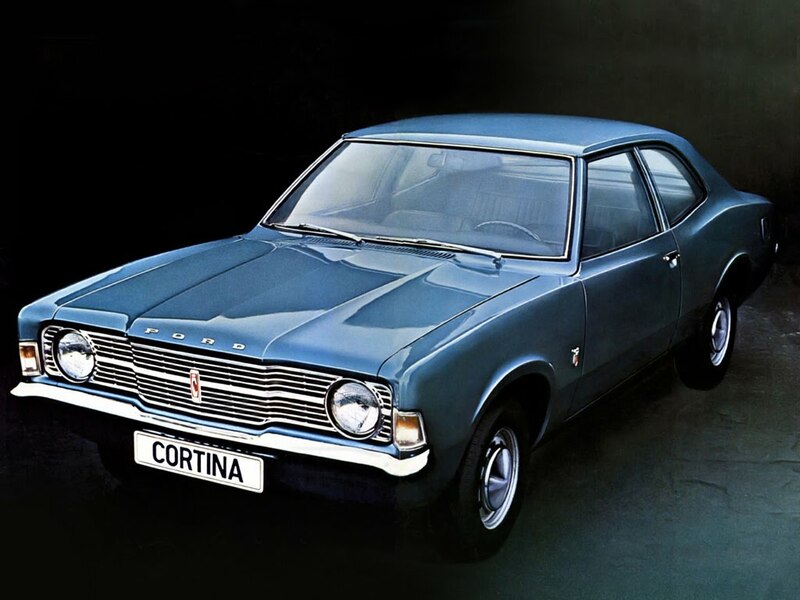 From July 1971, a locally designed pick-up truck version (known in Afrikaans as a "bakkie") was also offered, and this remained in production after the Cortina was replaced by the Sierra. 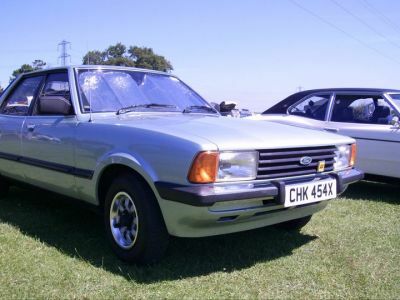 The Cortina pickup was exported to the UK, in a lengthened wheelbase form, as the Ford p100 until 1988, when Ford divested from South Africa, and a European built pick-up truck version of the Sierra was introduced in its place.